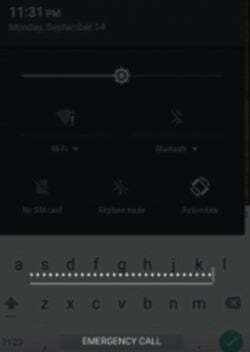 If the camera app not crashes then repeat step from 1 to 5 with pressing volume keys while pasting the character code. 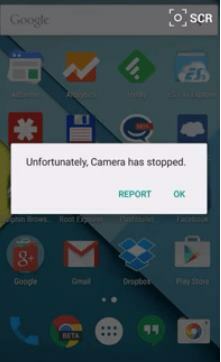 Now you have to repeat this until camera app crashes and you moved to main menu with unlocked screen. 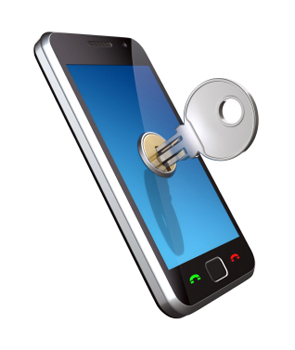 Thats it you are done, your android will be unlocked now. 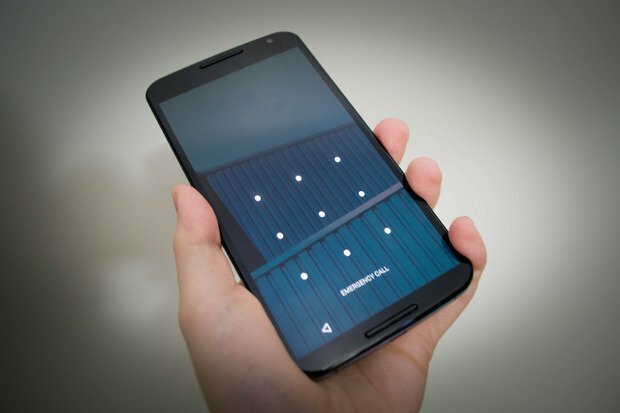 So above is all about How to Unlock/Bypass Android 5 Lollipop Lock Screen. 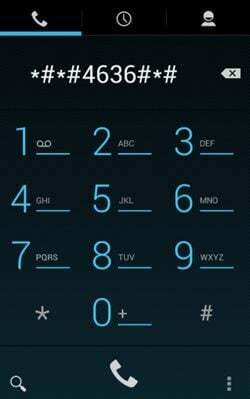 The easiest and simple way to unlock forgotten password, pin of your android with security vulnerability of android 5.0. Hope you like this, do share this with others too aware them also. Leave a comment below if you have any related queries.